Pioneer Physics Academy is a premier training centre, is an initiative of young master (NIT Alumni) who have a rich and contemporary experience of recent progress in science as well as competitive entrance exam preparation for M.Sc. (like IIT- JAM, JEST, TIFR, JNU, BHU, CU and other state and national University) entrance examinations. Our aim is to create a Master who has both theoretically and intuitive problem-solving skills. Though there are a lot of under graduate colleges in our state, but the quality and method of teaching are well known to us. Where the globe is focusing the application in all aspect, how can we withstand by learning the traditional theory and derivation form of Science (especially Physics)? Those derivations may help you to add some extra percentage in your undergraduate mark sheet but will never help to move with the current because to pursue a research career, theory along with the problem-solving skill should learn parallelly. Our academy provides coaching with competitive spirit for M.Sc. entrance Exam (especially for Physics). To provide a better way of teaching, enhance the problem-solving skill and an affordable learning platform are the main objectives of our Academy. The priority is given to best guidance is given for those students who have enough talent but remains deprived of the quality study due to economic scarcity. The pioneer thought to train graduates is the first and best academy in the state. Nevertheless, it is the only institution in India which provides the online platform of exam for the benefit of the students over the country. Since most of the institutions (like IIT - JAM, CU etc.) are conducting their exams through online mode, so it is the most important part of the preparation to practice the test series through online mode, which will acquaint the aspirants and increase the confidence and efficiency during the real test. Over 200 hours of class room coaching and 100 hours of doubt clearing and discussion sessions enhance not only understand the difficult theory but help to improve the approach and time management while solving a standard physics problem. 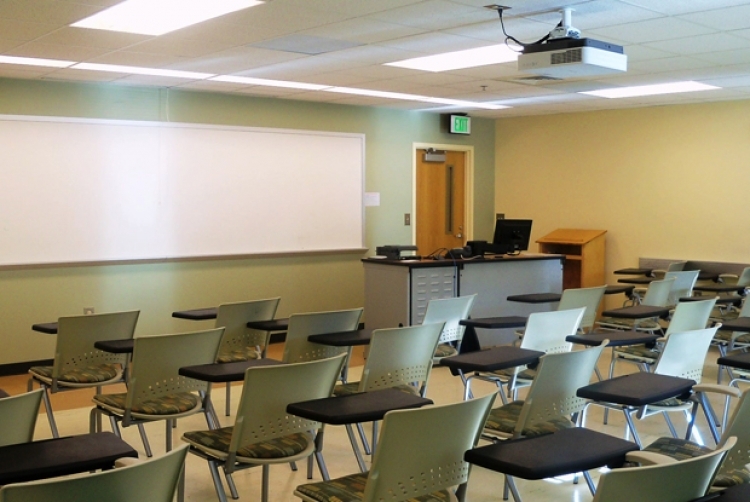 The timing of the class room session is very much comfortable for the students who belong to diverse academic year (1st/2nd/3rd/passed out).We provide interactive training with all possible demonstration with the help of or smart ac classroom. The dynamic faculty of our academy is the best in all aspect which gives a complete satisfactory learning environment to the scholars. 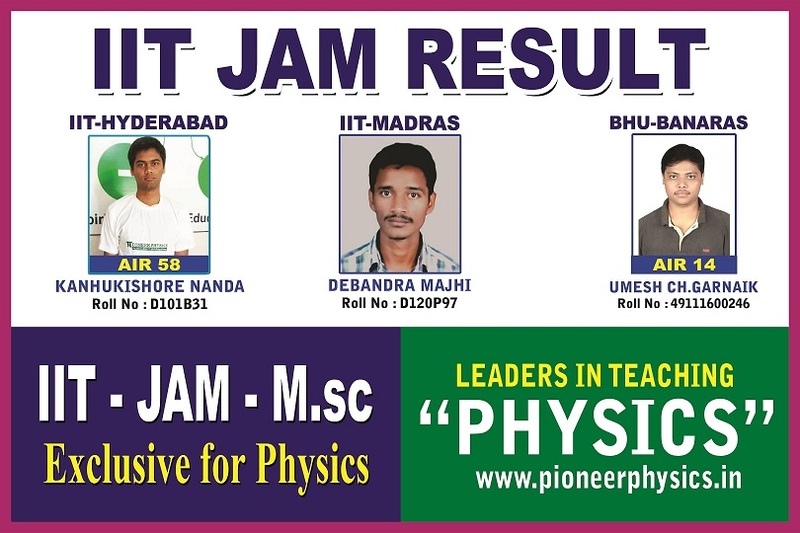 We are happy to inform you that so many students have successfully qualified IIT -JAM and most of all are doing their M.Sc. in the reputed Universities across India. You can find their list along with the current students on the student page. I can say it is the best physics training institute in Bhubaneswar. So caring and honest in training. you can get the complete knowledge here.